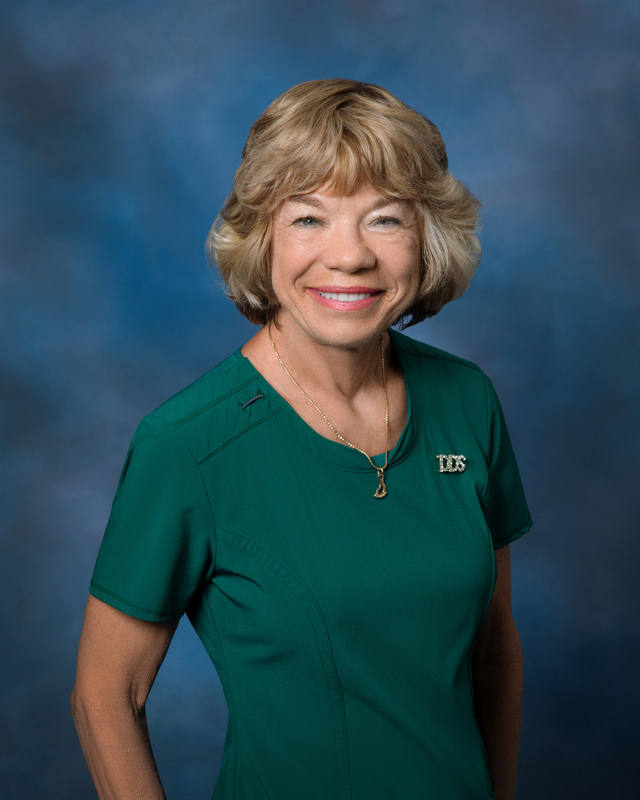 Dr. Patty earned her Registered Dental Hygienist Certificate in 1974 at the University of Michigan. A few years later, she continued her education towards her doctorate and finished her degree as a Doctor of Dental Surgery in 1985. Ever since second grade, Dr. Patty wanted to become a dentist. Now, she has two passions in life, her husband, Bob, and the love of helping people look better and stay healthy. Dr. Patty is the oldest in her family of 8, consisting of 7 girls and 1 boy. Her hobbies include rollerblading, wake boarding, snow skiing, scuba diving and biking.She loves stand-up paddle boarding! 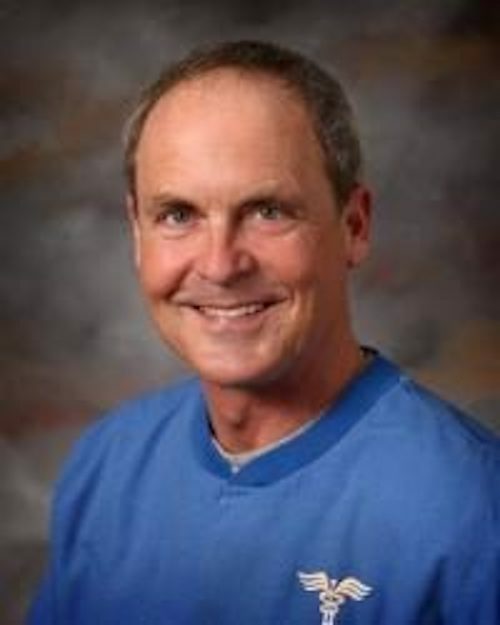 Dr. John is a third-generation dentist and has been working with Dr. McGarry since 2009. He earned his Doctor of Dental Surgery degree from the University of Detroit Dental School in 1980. Having practiced in Flint for over 30 years, he earned a reputation for offering state of the art dental technology. Like Dr. McGarry, when he is not in the office, he can be found attending continuing education programs in all dental related areas so that he can better provide his patients with the best possible service. Dr John has three grown children with his wife Monica. He likes fishing, canoeing, golf and his jet ski!